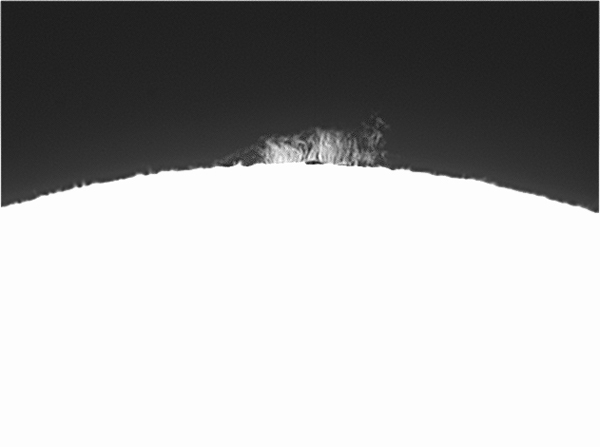 Off i go.. with my new toys, i would like to keep myself busy so here is the first result, a solar prominence. 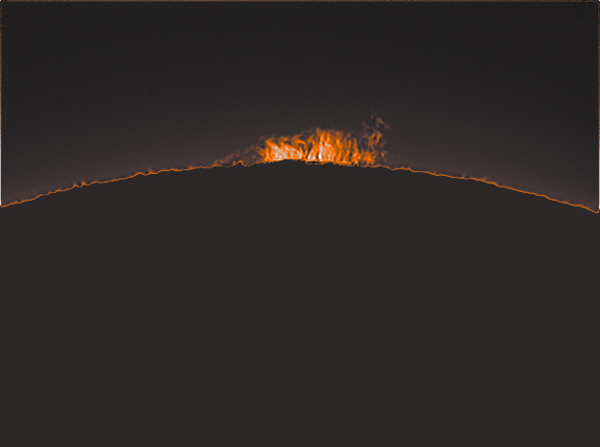 There were very few proms around the solar disk and this i found out to be the best to start off my imaging tests with the new mount. Above are the three flavors of my processing routine. 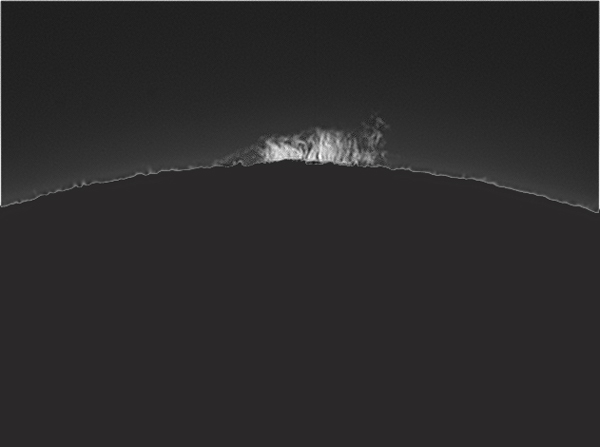 If i could get a hold of it, and the mount proved to have a really good tracking then i will also attempt animation of the proms which i used to do with my previous Losmandy Titan Mount.